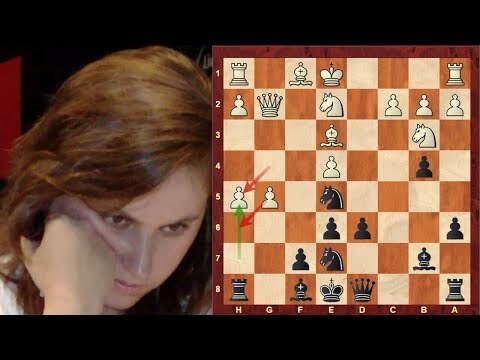 Chess World.net: Judit Polgar Immortal! vs Shirov - Sicilian Defense: Paulsen - Brilliancy! Source: Chess World.net: Judit Polgar Immortal! vs Shirov - Sicilian Defense: Paulsen - Brilliancy!